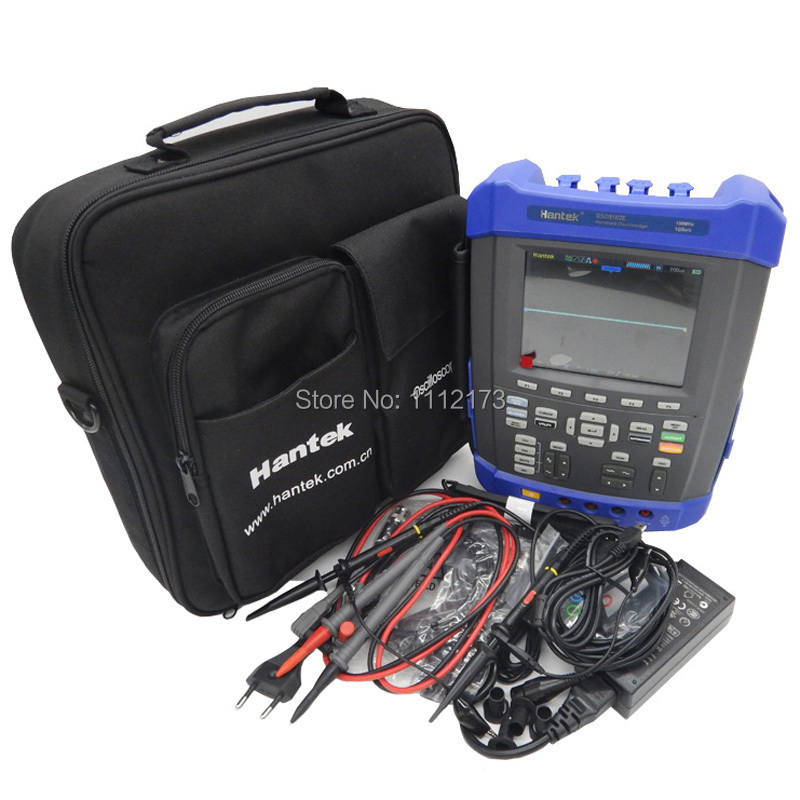 * Six in one: Oscilloscope/Recorder/DMM/ Spectrum Analyzer/Frequency Counter/Arbitrary Waveform generator. * IP-51 rated for dust, drip and shake proof to withstand harsh environments. * Large fuse confirms to European Safety Standard. 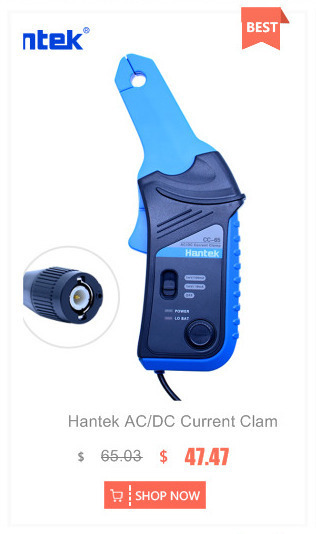 * Battery indicator with easy-changed connect points. Selectable 18650 battery box for matching 18650 battery by yourself. 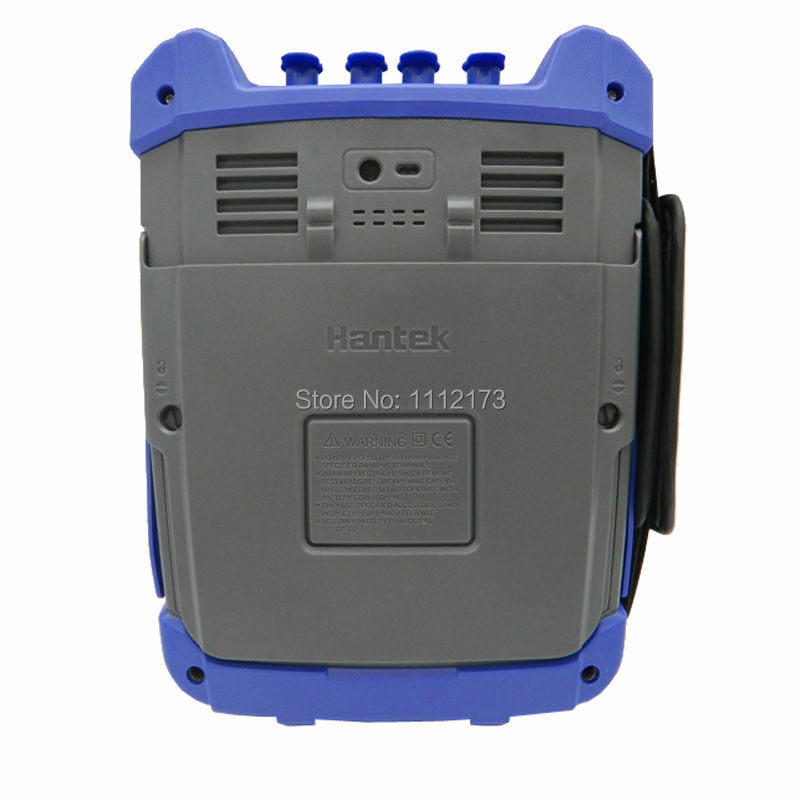 * Anti-theft lock hole, tripod fixed hole, hang rope, FLASH light that can be used in darkness. * Replaceable BNC safety joints, and additional one set of joints. 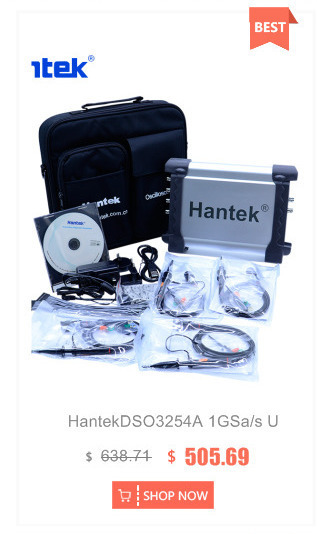 * High bandwidth 70MHz-200MHz Oscilloscope, 1GSa/s sample rate, 2M Memory depth. 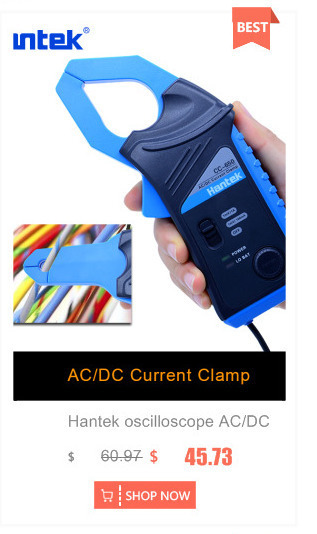 * 6000 Counts DMM, AC/DC voltage, AC/DC current, resistance, break, capacitance, and diode function. 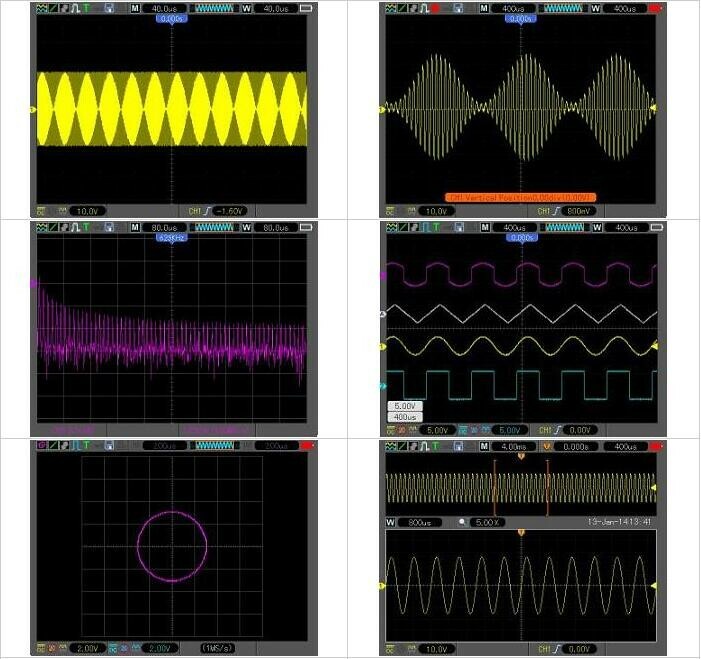 * FFT spectral analysis; Waveform Math: add, subtract, multiply and divide; X-Y mode; more than 20 automatic measurements; PASS/FAIL Check function, apply to engineering application. 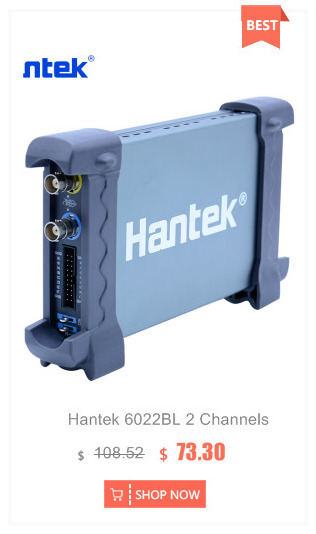 * Abundant trigger function, double timebase sampling, easy to observe two waveforms in different frequency. * Record and replay of more than 1000 waveforms. 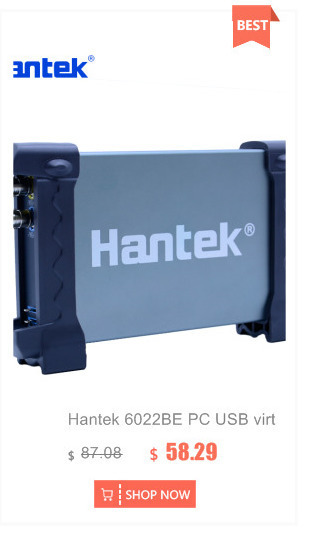 * USB Host/Device 2.0 full-speed interface; support removable disk; WIFI/LAN Option, easy to control by PC or long-distance. * Waveform data can be output in WORD,EXCEL, BMP, JPG as time and voltage. 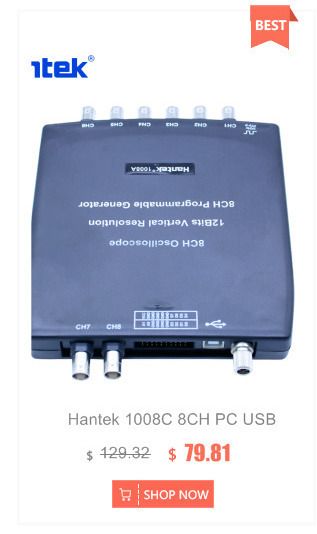 3% for Normal or Average acquisition mode, 100V/div to 10mV/div. 4% for Normal or Average acquisition mode, 5mV/div to 2mV/div. Accuracy: (3% × reading + 0.1div + 1mV) when 10mV/div or greater is selected. Accuracy: [3% × (reading + vertical position) + 1% of vertical position + 0.2div]. LF Reject: Same as the DC-coupled limits for frequencies above 150kHz; attenuates signals below 150kHz. Equal: The oscilloscope triggers when the trailing edge of the pulse crosses the trigger level. Not Equal: If the pulse is narrower than the specified width, the trigger point is the trailing edge. 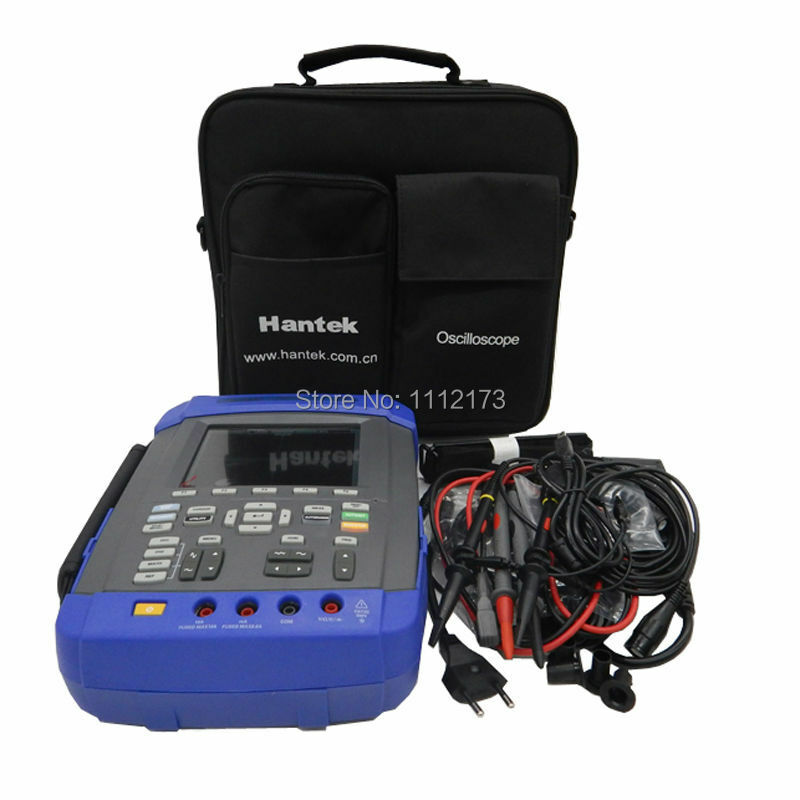 Otherwise, the oscilloscope triggers when a pulse continues longer than the time specified as the Pulse Width. Less than: The trigger point is the trailing edge. Equal: The oscilloscope triggers when the waveform slope is equal to the set slope. 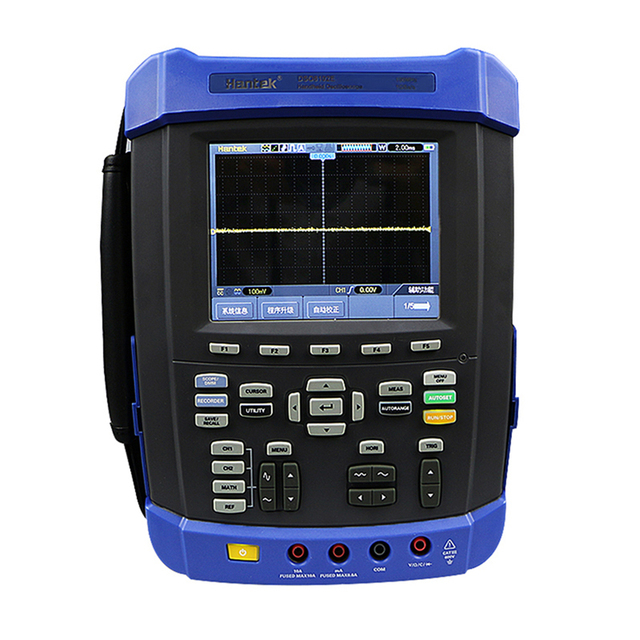 Not Equal: The oscilloscope triggers when the waveform slope is not equal to the set slope. 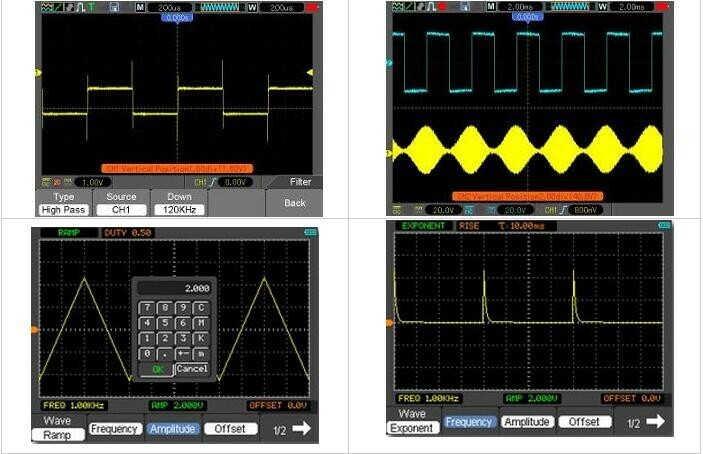 Less than: The oscilloscope triggers when the waveform slope is less than the set slope. 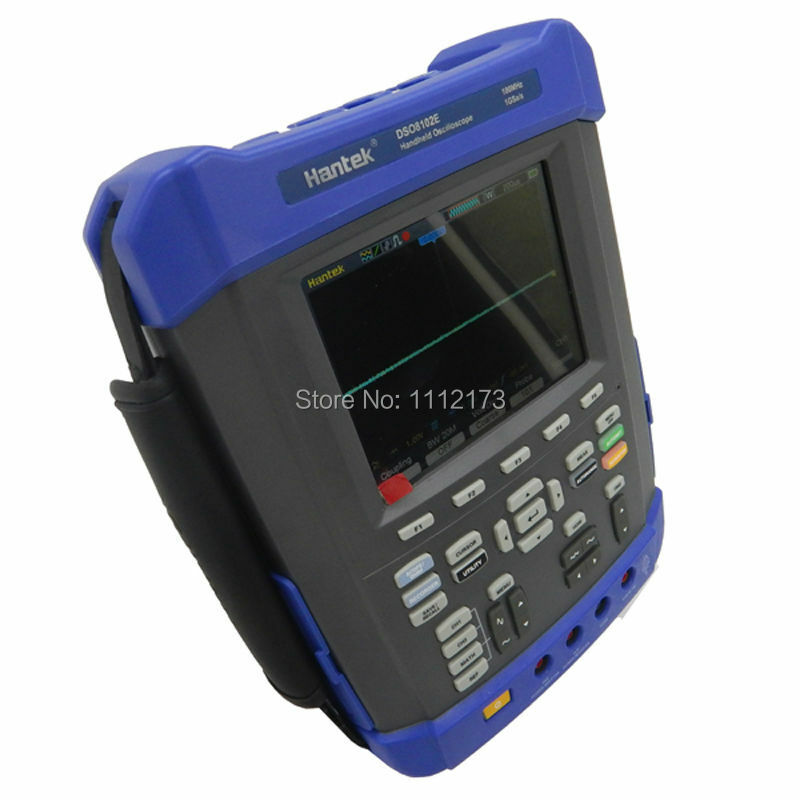 Greater than: The oscilloscope triggers when the waveform slope is greater than the set slope. 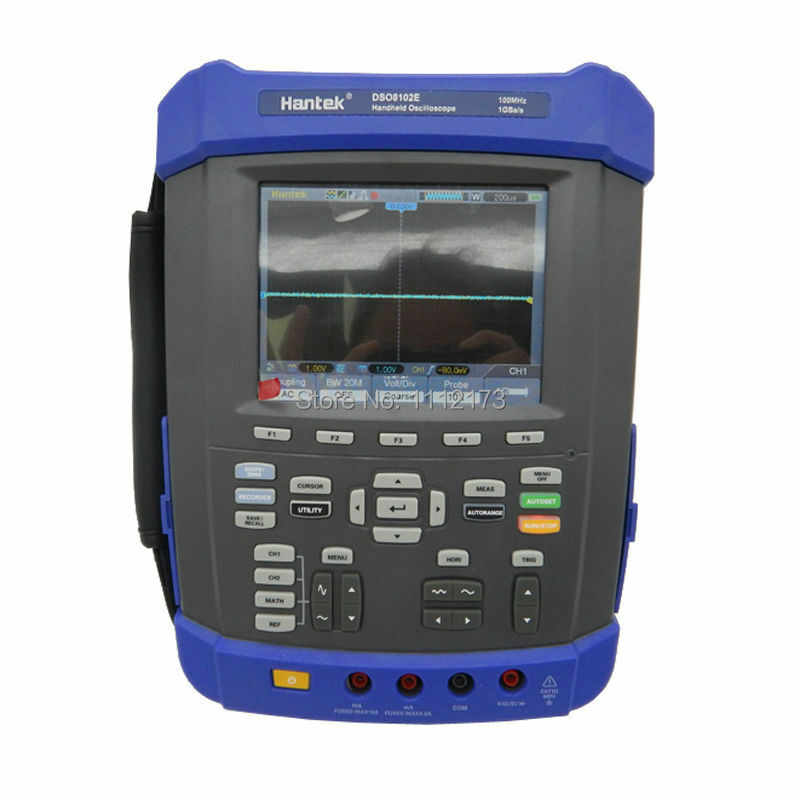 The Frequency Counter measures trigger source at all times, including when the oscilloscope acquisition pauses due to changes in the run status, or acquisition of a single shot event has completed. 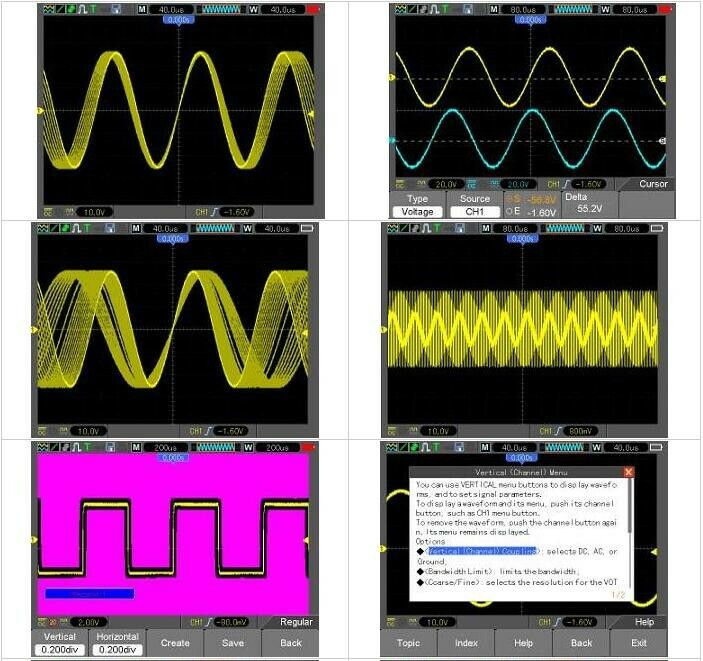 Pulse Width Trigger mode: The oscilloscope counts pulses of significant magnitude inside the 1s measurement window that qualify as triggerable events, such as narrow pulses in a PWM pulse train if set to < mode and the width is set to a relatively small time. 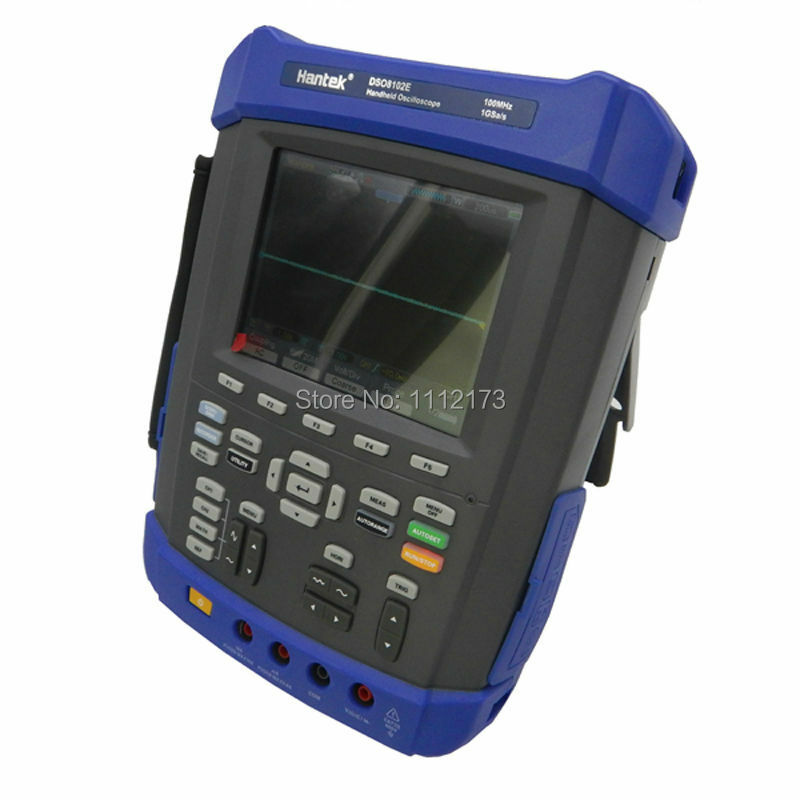 Edge Trigger mode: The oscilloscope counts all edges of sufficient magnitude and correct polarity. Video Trigger mode: The Frequency Counter does not work.